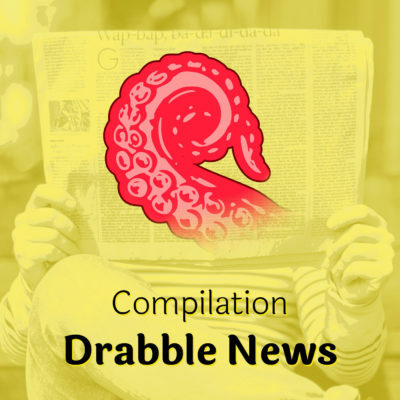 This week, The Drabblecast brings you a compilation of our “Drabble News” segments, including songs and skits from the past 10 years. 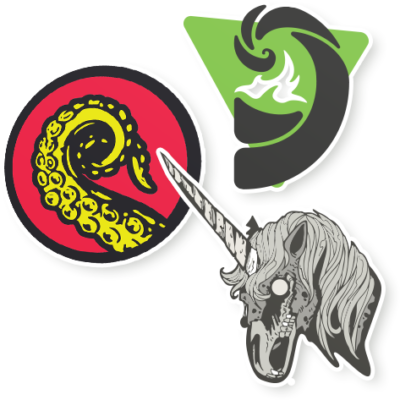 We’ve mined through the years to dig up some our favorite subjects, including fan favorites expressed to us through social media. Wanna tell us your favorites? Find us on Facebook or Twitter.